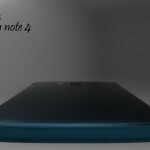 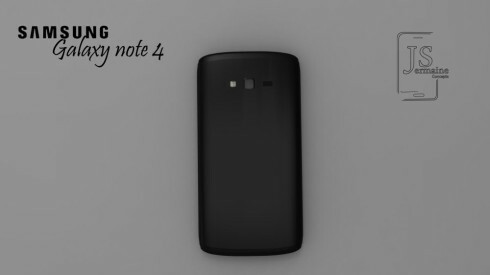 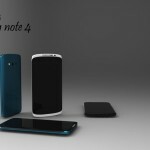 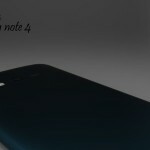 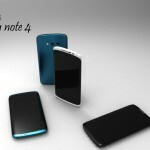 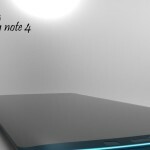 Apparently, the patent for the Samsung Galaxy Note 4 has leaked and designer Jermaine Smit used the opportunity to envision a concept of this 2014 phablet. 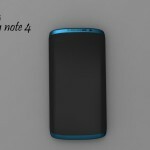 The design is totally changed from what we’re used to in the world of Android devices. 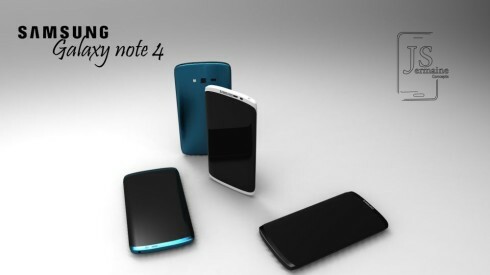 Samsung Galaxy Note 4 packs a 5.9 inch display, a 20 megapixel camera and a 3 megapixel front cam. 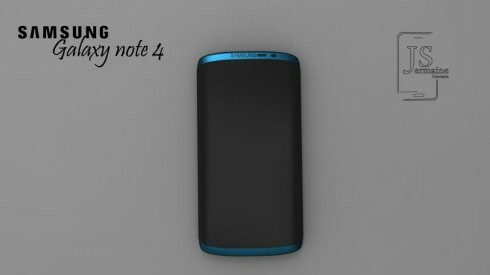 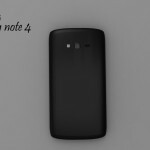 It has an Exynos S+ processor (speculation), 32 or 64 GB of storage and a metallic body. 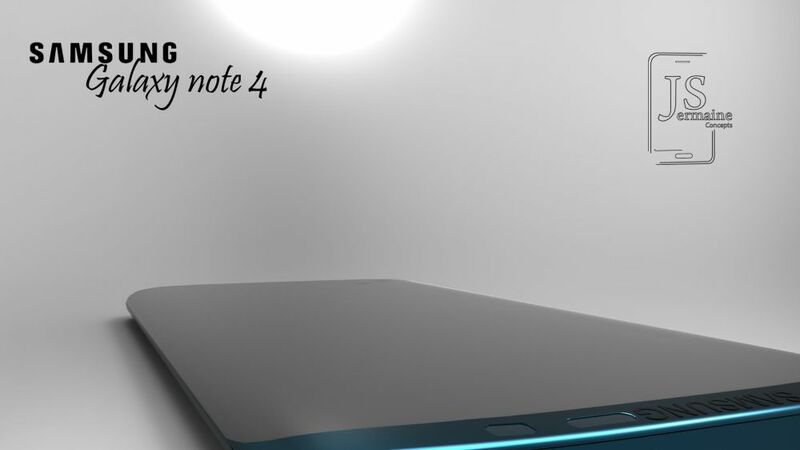 There’s also a microSD card slot on board and the S Pen is as usual included, hidden at the lower part of the device. 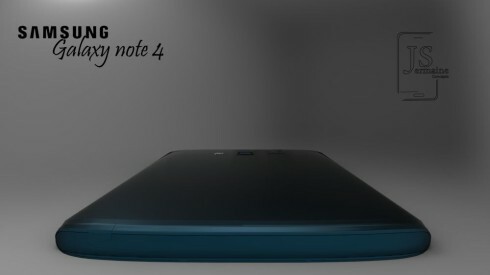 This new Note is sleek and the blue version really complements its metallic case. 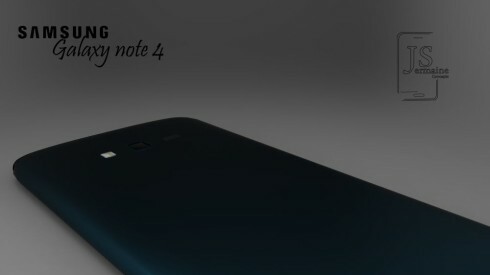 The vibe I’m getting from the blue Galaxy Note 4, especially its lower part is similar to the one that a Dodge Viper would give a car passionate. 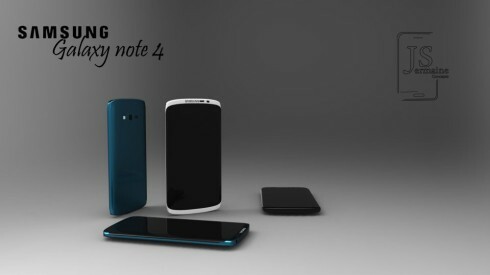 We’re finally moving away from the last gen Note and Galaxy S designs and into an era of true edge to edge screens, metallic cases and bold approaches.